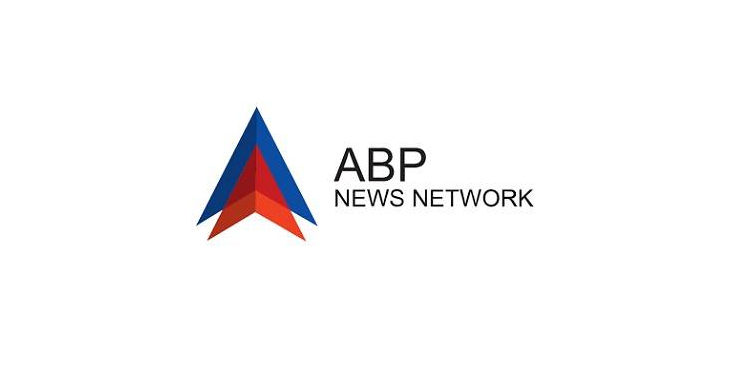 New Delhi: Expanding its existing footprint and reach, ABP News Network has launched a brand-new 24-hour hindi news channel ABP Ganga, catering to the states of Uttar Pradesh & Uttarakhand. 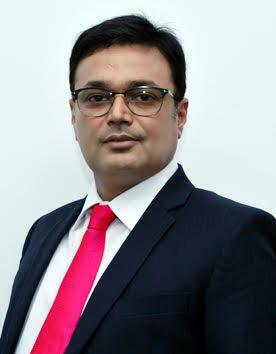 By extending its presence in the largest and politically the most influential Hindi speaking region of India, ABP News Network is poised to take a leap in strengthening its regional presence and delivering great value to both viewers & advertisers. Apart from setting a new benchmark in regional news television, ABP Ganga will also benefit from, and carry forward the strong & rich legacy in journalism of the ABP News Network . The tagline of the channel is “Khabar Aapki, Zubaan Aapki”, which creates the connect with the people of this region, offering them relevant local news with national standards and aims to relate with the people of these states, along with their sentiments & issues. The programing lineup is focused on delivering a true ground connect with the viewers, apart from having as part of its lineup debates, election special shows and prime time news bulletins. Under the election umbrella brand ‘2019 ka Agneepath’, the programming will comprise of shows like “Sinhasan 80”, “Charcha Garam Hai” and “On Ground Conclaves”.